Featuring a self pattern, this hand towel can be used on a regular basis and will fit any towel holder near the basin. 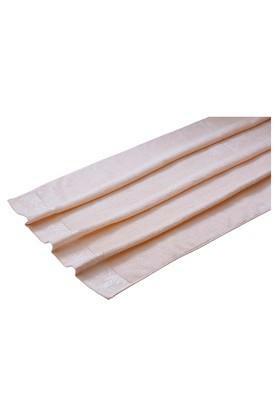 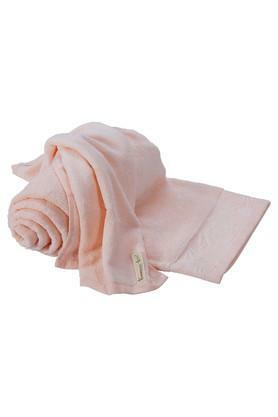 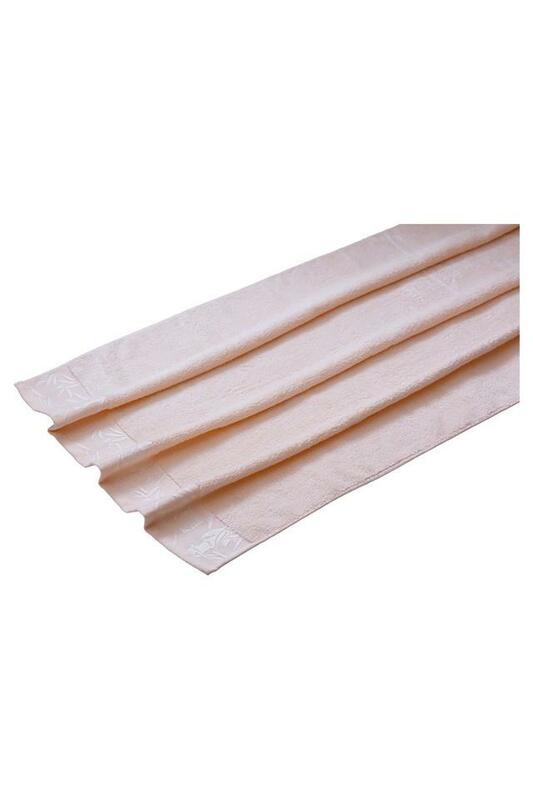 Besides, it has been crafted from good quality cotton that makes it easy to maintain. 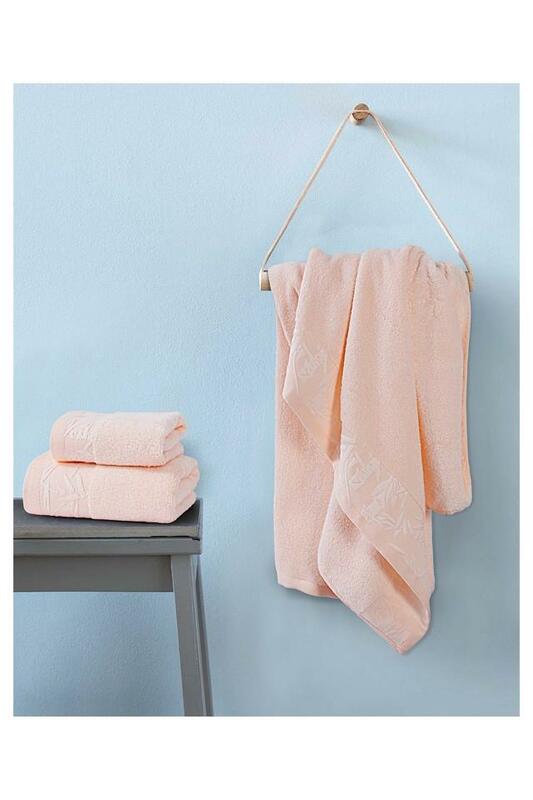 It will also go well with any bathroom decor. 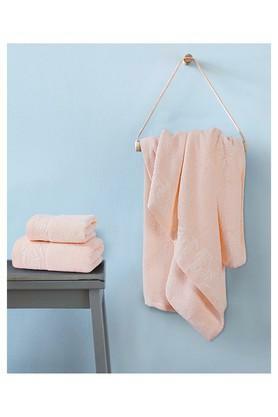 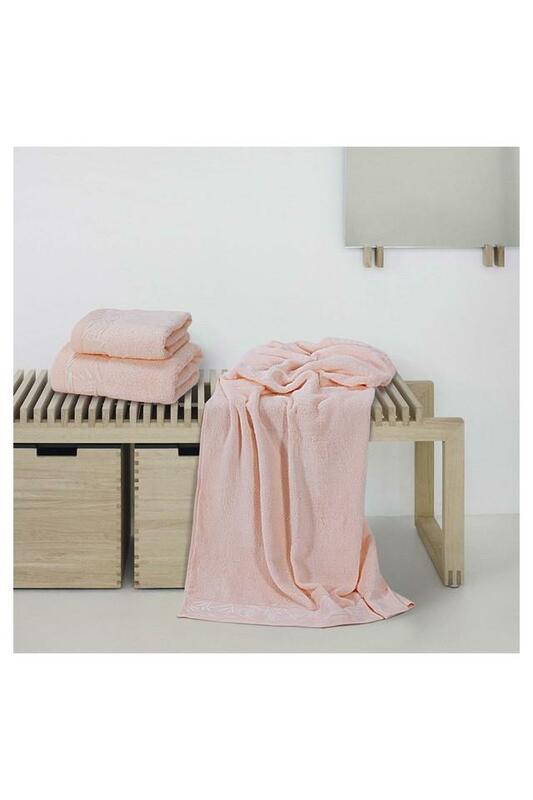 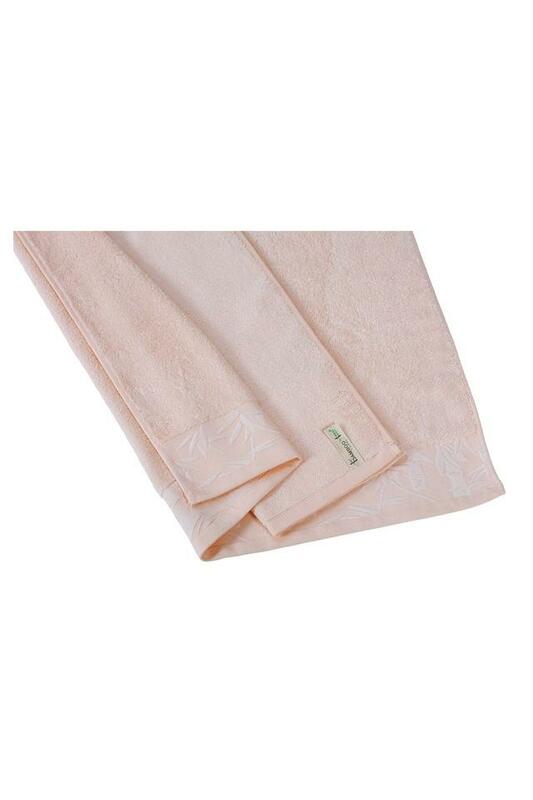 Presented by Spread, this hand towel is sure to complement your bathroom decor.